Dave Beech's book Art and Value was the subject of a recent symposium at London's ICA that raised important questions about such diverse areas as the role of arts organisations, corporate sponsorship and paying artists. Laura Harris attended and found pockets of insight in an incohesive day. 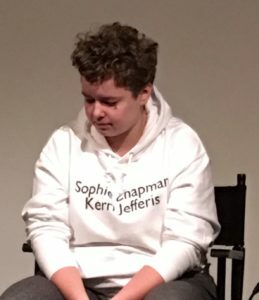 For the symposium, ‘Art is not a Commodity: Examining Economic Exceptionalism in Art’, the conceptual artist Rosalie Schweiker had, she explained, prepared the best presentation that’s ever been written. She was, however, lamentably unable to deliver it as the conventions of symposiums and conferences didn’t allow for her collaborators and co-writers to share the stage. With impeccable comic delivery, and a healthy serving of institutional critique, Schweiker’s performance offered a note of levity in a day that otherwise suffered from a lack of cohesion. Her talk was a caustic take-down of the conventions guiding academic symposia, particularly the ‘one body, one voice’ rule, that meant her co-writers were unable to join her. The crux of her presentation was to reveal these bizarre rules through satire and thereby expose both their absurdity, and the value system which they underpin (the structural ways that collaboration is discouraged, for example). Her talk, however, sat in awkward relation to the rest of the event. Convened at London’s ICA by the Valand Academy (Gothenburg) and University of the Arts London, the day was billed as an engagement with Dave Beech’s 2015 book, Art and Value. This mutual touchstone framed the discussion in issues such as unpaid internships, arts funding and the facts of the art market. Beech’s book is, however, acutely academic, and the invited speakers’ talks lurched from the minutia of its argument to sweeping discussions of the general economic environment of the art world. 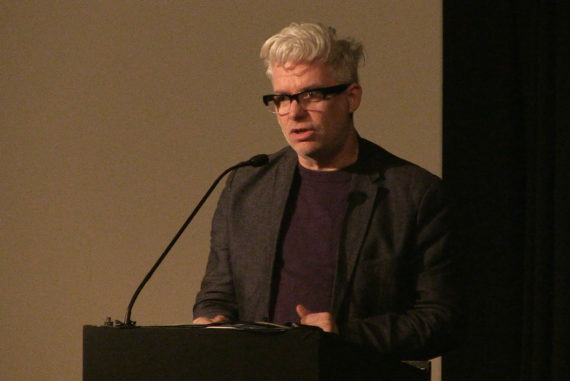 Beech, professor of art at Valand Academy and a member of Freee Collective, argues in Art and Value that art is not simply reducible to a capitalist commodity. The book is a systematic explication and critique of economic theories that have attempted to account for art’s ‘economic exceptionalism’ in such terms. For example, neoclassical economists who argued that price is linked to the utility of goods – that is, the more a commodity is readily consumed, the less useful it appears and therefore the less pricey it becomes – are shown to be ill-equipped to explain artworks. After all, the more good music you consume, the more you want to consume of it; the insatiability of the hunger for art furnishes an increase in price. Those familiar with Beech’s work will anticipate that such a project leads him to consider, in the latter half of the book, Marxist analyses of art objects. Here, Beech argues that much recent Marxist scholarship has mistakenly considered artworks to have been thoroughly subsumed by the capitalist mode of production, and are therefore little more than standard commodities. Such arguments leave Beech dissatisfied as he proposes that the artistic mode of production is substantively different to the capitalist mode of production. The economic value of artworks are not, for example, tied to the labour time taken to produce them, nor are artists singularly motivated by the exchange value of their work (notable exceptions notwithstanding). This brief introduction to his book was offered by Beech to kick of proceedings. Despite the robustness and richness of discussion that such an introduction seemed to prelude, the invited artists, art activists and academics’ divergent approach to the task limited the sense of cohesion between talks. As such, the question and answer sessions that followed each panel became awkward grapplings for common ground. All the same, the talks, taken individually, were often interesting and insightful explorations of the broad topic of ‘art and value’. Mel Evans, author of Artwash: Big Oil and the Arts, gave an introduction to the successful campaign by Liberate Tate to rid the Tate of BP’s sponsorship. Despite the relatively small contributions (an average of £224,000 per year, or less than 0.5% of Tate’s budget), the recognisable yellow and green logo of BP was regularly posted throughout Tate. In so doing, the brand positioned itself as a patron of the arts and culture, gaining reputational value designed to camouflage the ugly reality of its practices (such as the oil spill in the Gulf of Mexico). The ‘value’ of art to BP, therefore, was as a resource that could be operationalised by the PR machine to cultivate the company’s “social license to operate”. It is the institutionalised experience of art, Evans argued, on which art’s value to big oil is founded, rather than the art object itself. 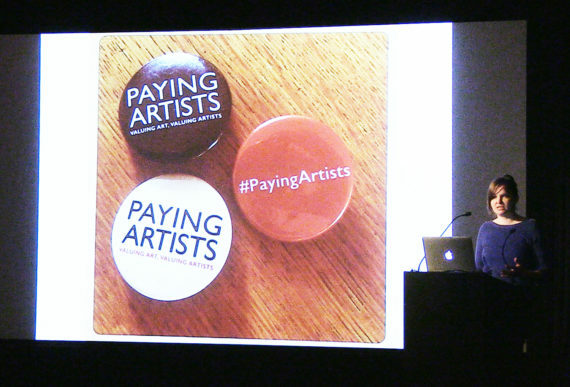 Taking a similarly circuitous approach to the central theme of Beech’s book, Julie McCalden‘s talk, ‘Can we afford NOT to pay artists?’, introduced the work done by a-n in creating the Paying Artists Guide. Drawing on the research undertaken into the reality of artists’ financial remuneration, her talk touched on the ideological landscape this reality exposes. For example, the limited avenues of financial support available to artists results in the disproportionate visibility of those in the privileged financial position to be able to self-fund. This, she persuasively argued, “limits what art can be” and “we will all be culturally poorer as a result”. McCalden’s contribution to the symposium was, therefore, to practically explore the value, or price, that artistic labour should rightfully demand. Evans’ and McCalden’s talks stood in contrast to the academically-oriented presentations by the other invited speakers. 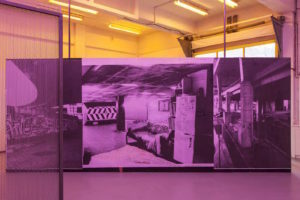 Dr Kim Charnley, for example, explored two 1975 essays by conceptual artist Ian Burn as a prism through which to explore Marxist positions on art’s economics in the light of conceptual art. Dr Mick Wilson argued that no matter what non-economic terms art’s ‘value’ is founded on, capital always finds a way to extract value. 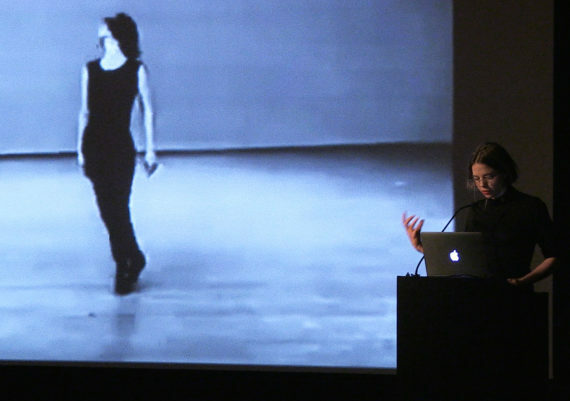 Josefine Wikström stated that even if artistic labour may look embodied, such as in dance, it does not follow that the artist is not alienated from their work. The varying depths of academic dexterity demanded by each talk made the symposium an uneasy ride, aimed neither at the general public nor exclusively academics. Schweiker’s absurd, entertaining but nonetheless illuminating performance will undoubtedly be what sticks longest in the memory, despite its tenuous relevance to Beech’s book. 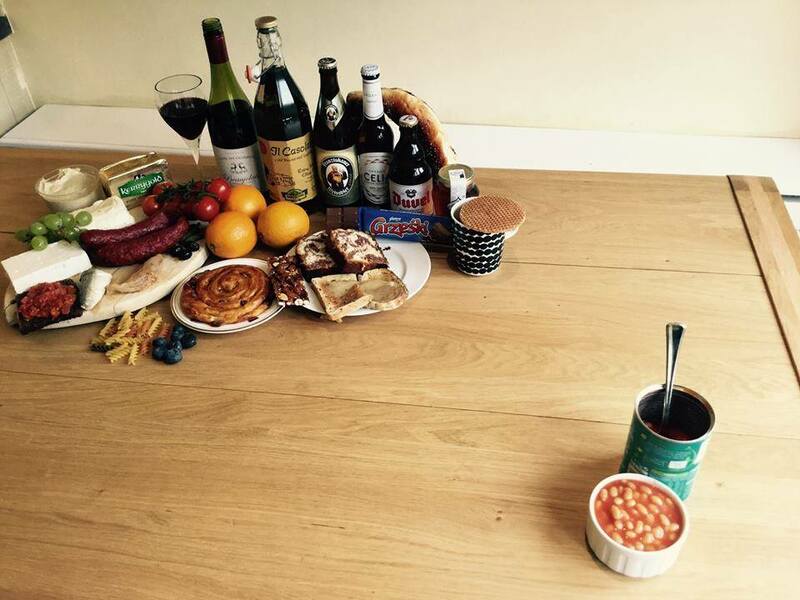 She may not have been able to deliver the best presentation ever written, but she certainly delivered the best presentation of the day. 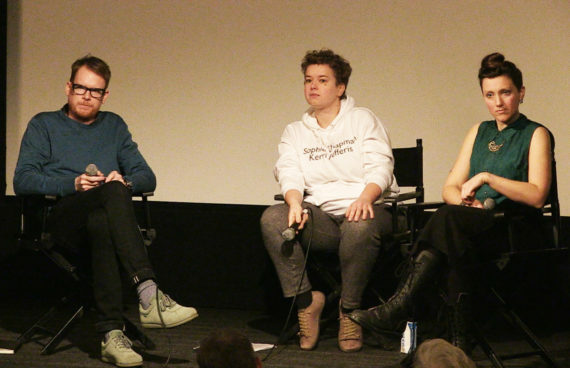 ‘Art is not a Commodity: Examining Economic Exceptionalism in Art‘, took place at ICA, London on 18 February 2017.